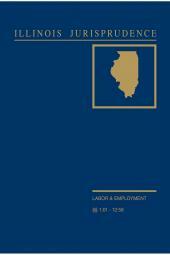 This four-volume resource is part of the Illinois Jurisprudence set, but it's also a convenient stand-alone reference, complete with its own tables and index. 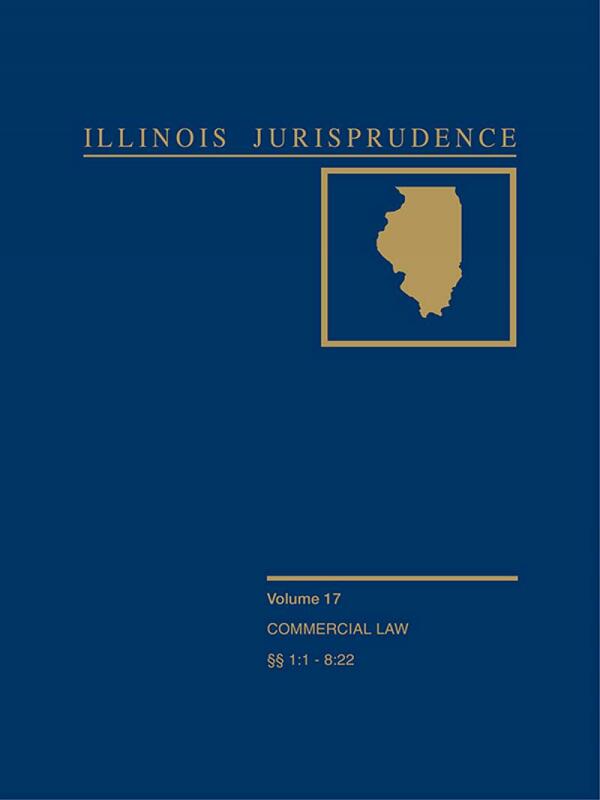 Commercial Law lets you streamline your Illinois research without cutting back on breadth or depth. It provides detailed, on-point analysis that can help you protect your client's interests prepare trial strategies or win an important case.